Few people are speaking publicly about why five firefighters abruptly quit the force in the southern Alberta town of Didsbury, but the mother of one young volunteer warns safety concerns are behind the crisis. Few people are speaking publicly about why five firefighters abruptly quit in the southern Alberta town of Didsbury, but the mother of one young volunteer warns safety concerns are behind the crisis. Cindy Tippe says her son loves being part of the fire department, but she says recently he's become stressed as his colleagues quit and relations with town administrators have deteriorated. Tippe spoke with CBC News because her son and other firefighters, both current and former, say they believe they could be either disciplined or ostracized for speaking out about the conflict and their original safety concerns. CBC News has spoken to multiple firefighters who echoed these concerns. The fire chief has not responded to interview requests. "There [have] been some serious safety concerns that the members have brought up … and nothing has been done about it, things that in the members' opinion compromise their safety," Tippe said. This week, many have gone into closed-door meetings before town council to testify about their experience in the department. CBC News has learned their allegations include broken standard operating protocols, resulting in inexperienced firefighters and the wrong equipment being sent to scenes inappropriately. These testimonies come after more than a dozen firefighters — of the 31 who were on the force in the spring — wrote complaint letters to the town. The town then hired a third-party investigator to prepare a report. The report is complete but has been withheld from the public, like all town discussions of the matter. Mountain View County, which helps fund the volunteer station, has called a meeting Friday morning to get an update on the dispute from the town. 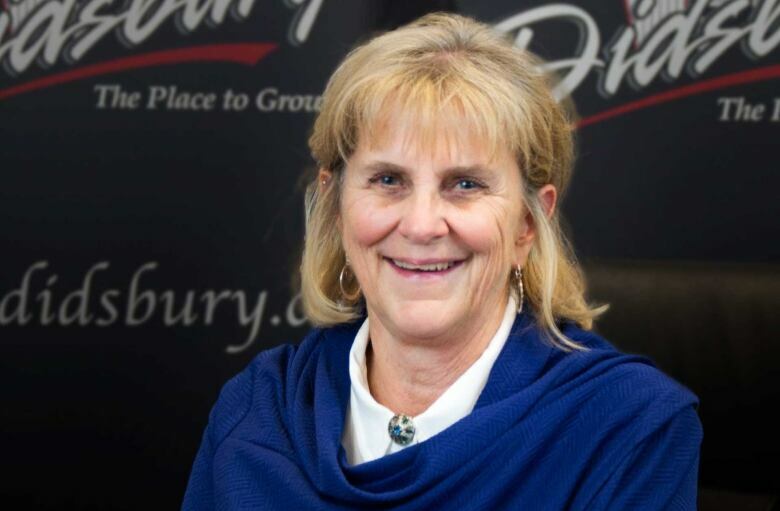 Didsbury Mayor Rhonda Hunter said she wouldn't disclose the nature of the allegations under investigation because they're "internal complaints" that relate to "personnel." 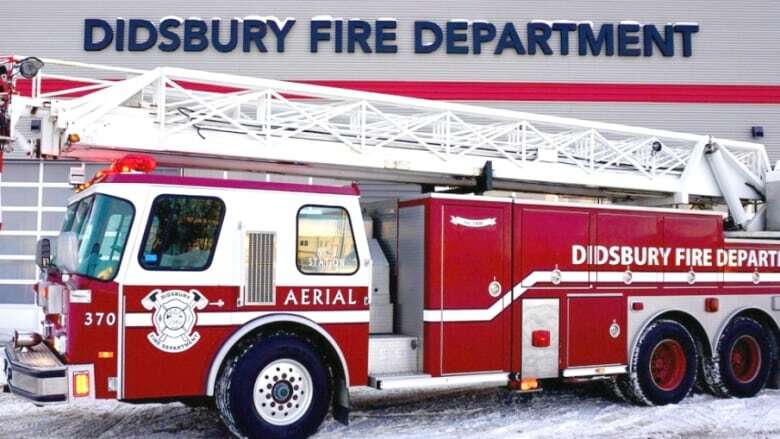 When asked to respond to the specific safety concerns identified to the CBC, Hunter said she believes both firefighters and residents of Didsbury are safe. "Any time anybody makes a statement about their safety, it's a valid feeling and we're not going to undermine their thoughts and feelings on that," Hunter said, before heading into another closed-door council meeting to listen to more firefighter testimonies on Wednesday evening. "The community is safe…. We're capable of handling the situation that might arise: the emergent situations, the fire, the medical calls." Didsbury also assured Mountain View County that the fire protection area was still covered despite the dispute, county chief administrator Jeff Holmes said in a statement. "However, the county has been proactive in ensuring that current fire protection levels can be met through mutual aid via our other municipal partners, should the situation dictate that necessity," he said in the statement. Didsbury's chief administrative officer, Harold Northcott, said the town is looking into the "number of letters" received in the spring, and that's why it hired the investigator. "We turned that around as quick as we could because it was that important to the community, to council, as well as to the administration," he said. The report led council to start the interviews with firefighters, and the town hasn't ruled out rehiring the investigator to go through the results. Council is expected to discuss the testimony next week, Northcott said. 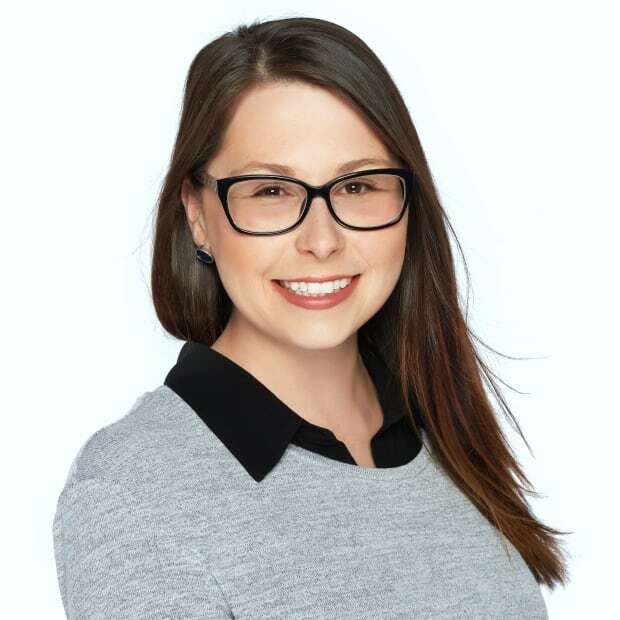 CBC News has heard from multiple firefighters who say they were told by Northcott they would face repercussions if they spoke of their concerns within the community or to the press. Northcott and Hunter said they did issue a warning about speaking out, but said it was only to protect anyone against harm from the allegations being investigated. "In small communities, if ... even two people or three people go out and relay information that is harmful to one person, that can become a real problem and it can be very, very detrimental to the person," Hunter said. But Joyce McCoy, a former town councillor and blogger, says the secrecy instead left firefighters feeling scared they'd lose their volunteer jobs and community members worrying about how safety concerns could impact their homes during a fire. McCoy, who runs a Facebook page called A Better Didsbury, has posted what she has confirmed about the fire department situation. Her posts prompted questions about the impact on home insurance and comments of support from retired firefighters. A few people have called their councillors and attended the council meetings, although they weren't allowed inside. She said they sat outside to support the firefighters. "[The firefighters], they're all stressed because they're trying to get something resolved and it's been dragging on for a while," McCoy said. "And I think that's actually what's brought on the resignations." She said the situation could have been avoided had "minor concerns" about safety been addressed immediately. Instead, "some animosity" has grown between management and members — increasing the conflict. 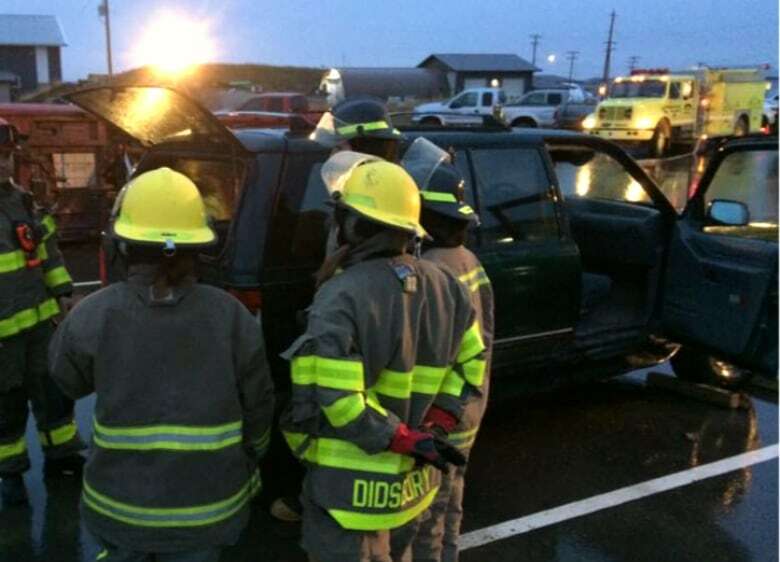 Recruiting rural volunteers has been a challenge for some Alberta stations because of the large time commitment, low pay and dangerous nature of the work. The firefighters are expected to be on-call for emergencies across a swath of rural Alberta, and must stay up to date in their training. Although considered volunteers, they are paid a stipend at the end of the year for their time. Volunteer firefighter dies battling one of nearly a dozen wildfires in Alta., Sask.